A new school year means new school supplies, which can be expensive for foster parents. To help our foster families, each August, Giocosa collects donations of new school supplies, including new backpacks, for our foster children throughout the state. However, school supplies are needed throughout the year! 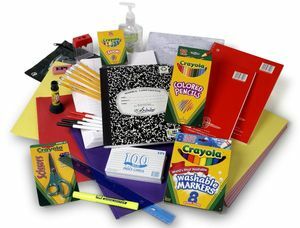 If you are interested in donating school supplies, please contact us at donate@giocosa.org.